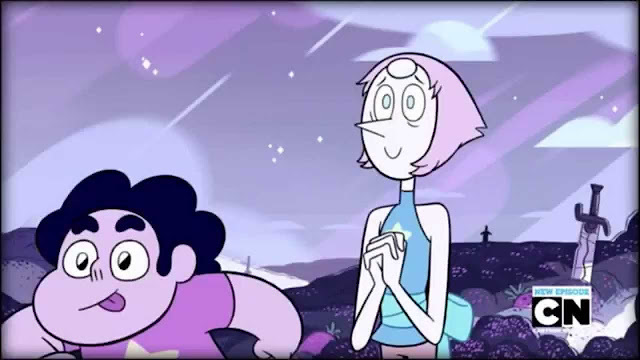 Steven Universe: The Return- In Stores June 7th! HomeSteven Universe: The Return- In Stores June 7th! My 9 year old LOVES Steven Universe. She is a kid and loves all cartoons. This is one of her favorites though. Steven Universe is the #1 show in its timeslot last year, beating out all cable and broadcast shows among the Kids 6-11, Kids 9-14 and Boys 6-11 and Boys 9-14 demos. What is it about? 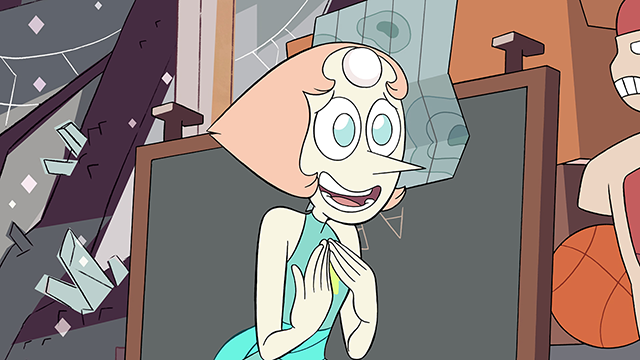 Steven Universe: The Return will feature 12 spectacular episodes hand-picked by the series creator, Emmy® and Annie Award-nominated writer and storyboard artist Rebecca Sugar (Adventure Time). I am so excited to announce that Steven Universe: The Return will be available as season three continues to air on Cartoon Network all summer, following the recent announcement that the Cartoon Network Studios original series has been renewed for a fifth season. This DVD is to Feature 12 Episodes from Seasons 1 and 2, Personally Curated by Series Creator Rebecca Sugar! 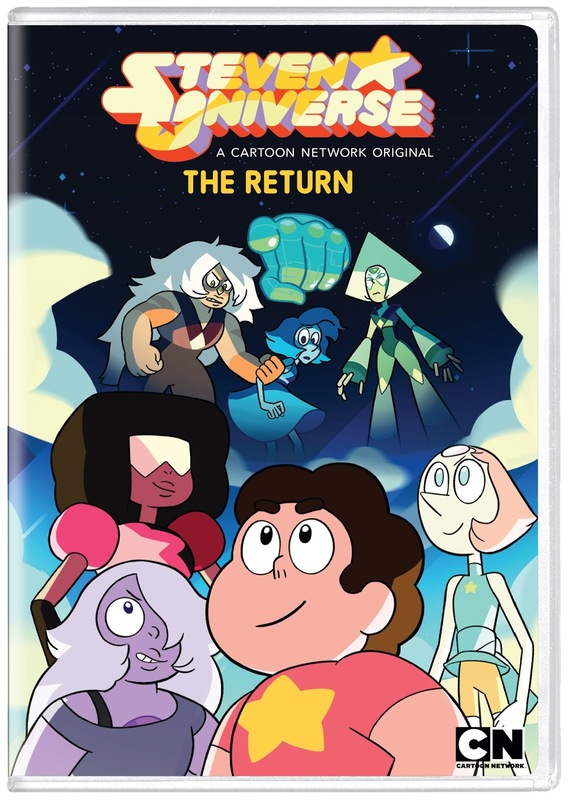 Steven Universe: The Return will retail for $14.97 SRP. 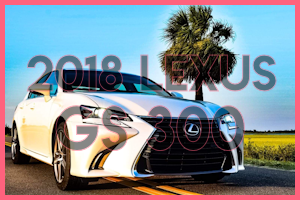 Visit a retailer near you to purchase on June 7th.